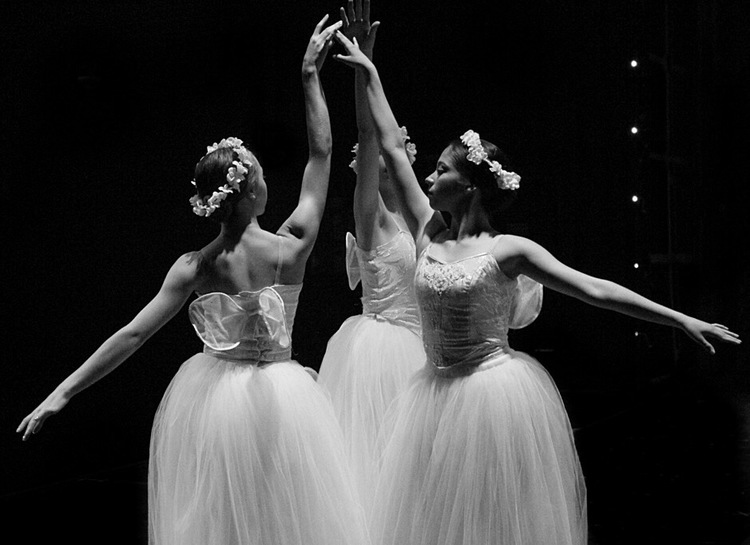 Eglevsky Ballet has been part of Long Island for over 50 years. As the official ballet company of The Tilles Center, Eglevsky Ballet is the premier ballet academy on the Island. 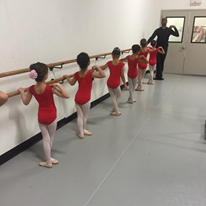 From the Kinderdance Division to the PreProfessional Division, Eglevsky ballet has classes to suit every dancer’s dreams. Founded by New York City Ballet Principal Andre Eglevsky, Eglevsky Ballet is a 501 (c) not-for-profit ballet academy. 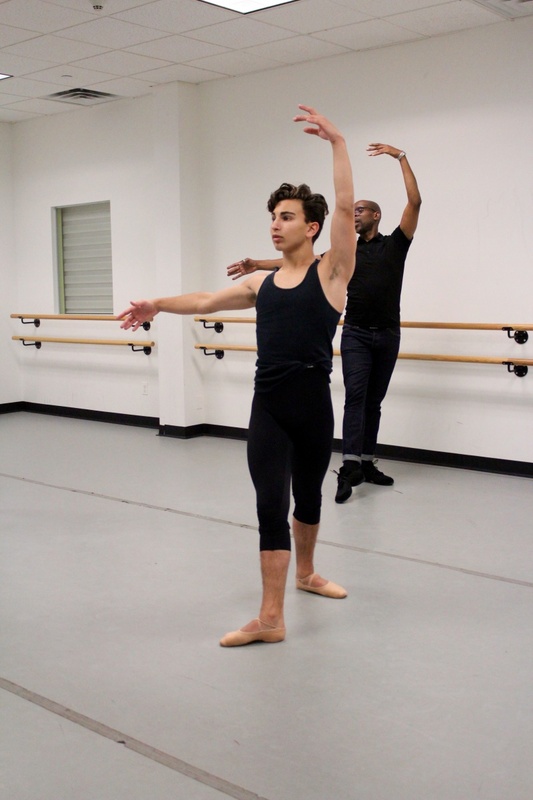 Under the Artistic Direction of Maurice Brandon Curry, Eglevsky Ballet provides Long Island with world class ballet instruction close to home. Students come from east end of the island to Queens and many towns in between choose to study the art of ballet at Eglevsky. First Steps (age 3-4) is an introduction to the art of dance and music. Pre-Primary (age 4-5) is an early introduction to ballet. 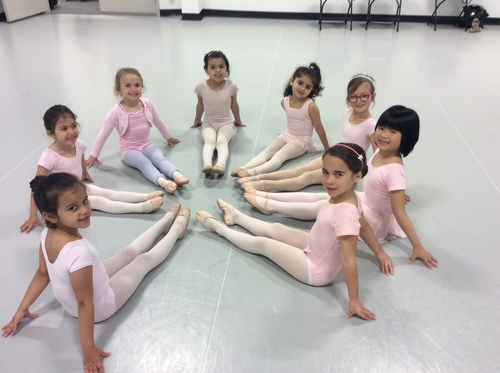 Pre-Ballet (age 5-6) builds on lessons learned in Pre-Primary and prepares a student for Level I. The first two levels of our graded curriculum are an introduction to the fundamentals of classical ballet. In addition, students learn focus, discipline and class etiquette. Once students advance to level III, they will study introductory pointe. Levels IV and V are considered intermediate/advanced levels. They expand upon the basics taught in the lower levels to create a strong understanding of classical ballet. Level VI is currently the most advanced level in the school. Students focus on perfecting technique, building strength and developing artistry. 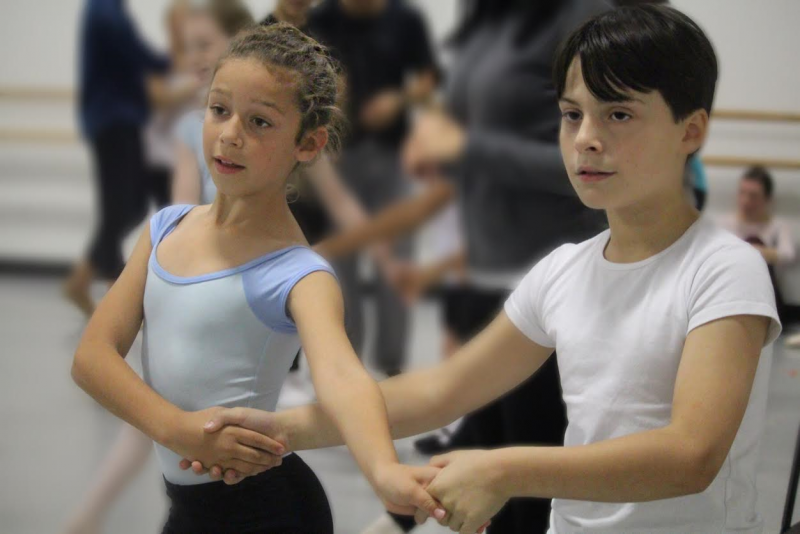 Eglevsky Ballet offers a free ballet program for boys ages 6 – 10. These classes are taught by a male faculty member and focus on the art in an environment conductive to keeping the attention of young boys. The athleticism of the art as well as proper technique and discipline are part of the curriculum. Once basics are learned, the students are mainstreamed in to regular classes. All students ages 6 and up are invited to audition for our annual production of “The Nutcracker” performed annually at The Tilles Center for the Performing Arts. This holiday classic gives students the opportunity to perform in a professional setting with the company dancers of Eglevsky Ballet. All students in Level 1 and up are invited to perform in the Spring Workshop at Adelphi University. Students are given the opportunity to perform a choreographed piece with others students from the academy in a professional setting. 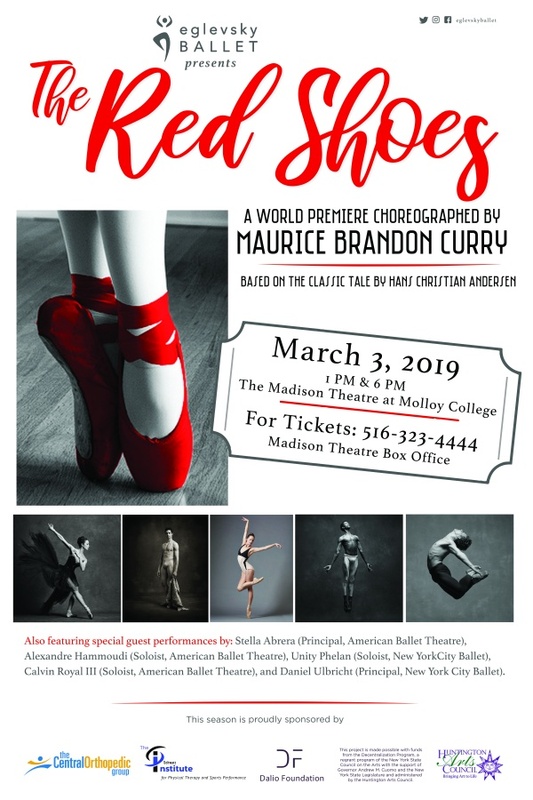 The Kinderdance division will perform an in-house workshop which parents and family members are invited to attend.